Get the best of both worlds! This versatile shoe is made from soft, supple leather with decorative metal hardware and a low heel for comfort. 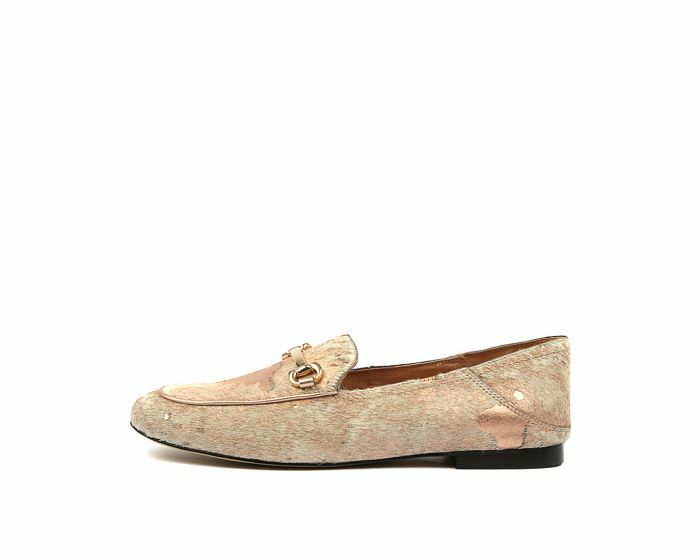 It also features a collapsible heel counter, meaning it can be worn as a loafer or as a mule! Pair them with anything from denim to tailored pieces for a look that is right on trend.